These sites are for sale by the owner, Ivy Hill Cemetery is acting as the owners agent in this resale. 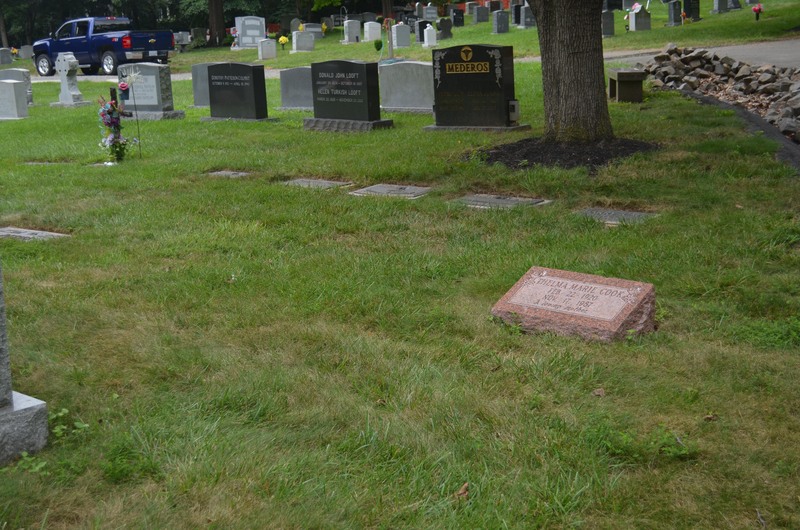 The owner is asking $15,000 for the sites and the sites will allow for a Flush Bronze memorial on the grave(s). Please contact the cemetery office for more details.